Radiocent - утилита, созданная для бесплатного прослушивания онлайн-радиостанций и записи эфира в mp3. 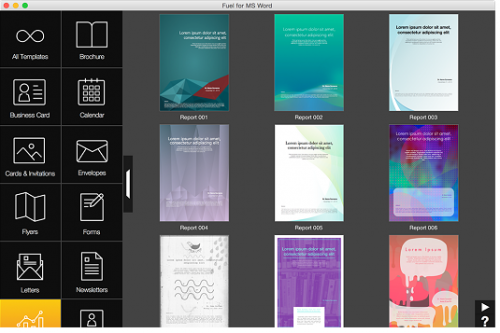 Fuel for MS Word - it's an amazing addition to the application Microsoft Word. At your disposal 302 template in 11 categories, such as brochures, business cards, calendars, invitations, envelopes, leaflets, flyers, forms, letters, bulletins, Forms for reports, summaries. Various sizes. All templates are available in US Letter and A4. The paper size is automatically selected, depending on the region. 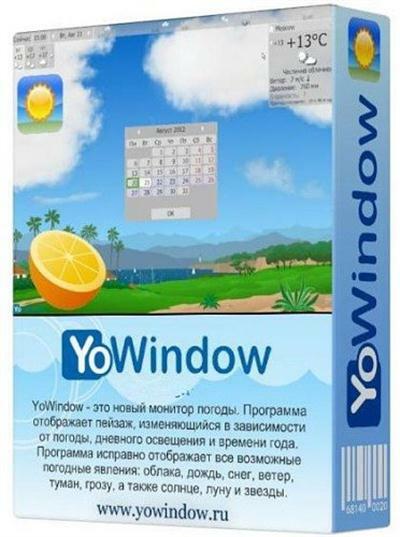 YoWindow - advanced utility to display the weather forecast, it is unusual and unique program with the help of it you may not be looking at the numbers to determine the weather, because all the weather conditions are displayed on a beautiful image exactly to the location of the sun. All the weather in the picture whether it is real - clouds, rain, snow, fog, grass moves with the wind. Picture living my virtual life and displays the actual data from natural phenomena and the change of day to night. 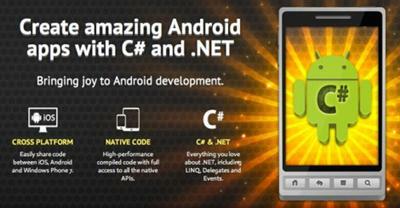 Create amazing Android apps with C# and .NET Bringing joy to Android development. Easily share code between iOS, Android and Windows devices. High-performance compiled code with full access to all the native APIs. Everything you love about .NET, including LINQ, Delegates and Events. Xamarin.Android makes creating Android apps easier than ever before. 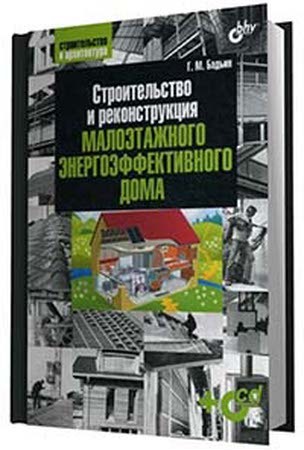 Строительство и реконструкция малоэтажного энергоэффективного дома. Обобщены и систематизированы практические рекомендации и научно-методические советы по строительству и реконструкции малоэтажного энергоэффективного дома в соответствии с отечественными и зарубежными стандартами и нормами потребления энергии. Revolutionary presets and camera profiles to speed up the process in the production of excellent results post-processing. VSCO Film presets are based on the individual profiles of the camera. 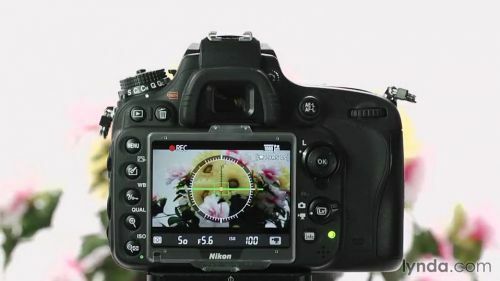 If you want to, for example, to recreate the look of Polaroid, Fuji or other types of film in a manner different from the standard application of the general changes to each photo, then this software is the one thing you should pay your attention. 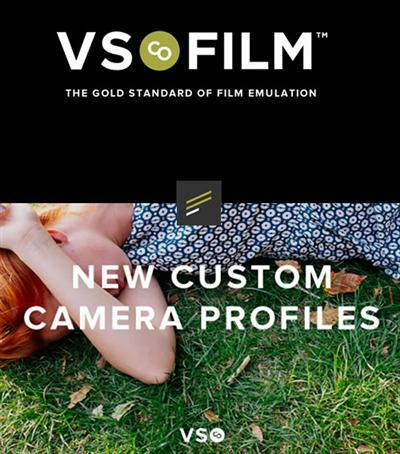 VSCO Film presets designed specifically for cameras Fuji, Canon, Nikon, Sony, Olympus and Leica (you choose which camera you use to apply effects according to its type). Tanner EDA, the catalyst for innovation and leader for design, layout and verification of analog and mixed-signal (A/MS) integrated circuits (ICs) and (ASICs), has released an update of Tanner Tools 16. This release includes L-Edit, DRC, SPR, Extract, LVS, HiPer Verify, T-Spice, W-Edit, S-Edit and other tools and add-ins. 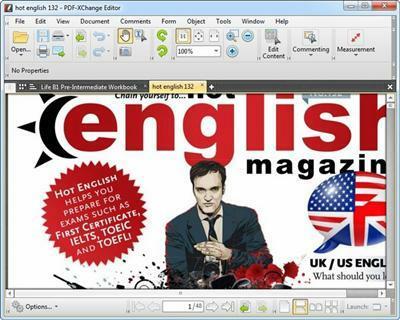 The PDF-XChange Editor is smaller, faster and more feature rich than any other FREE PDF Reader/ PDF Viewer/ PDF Editor available. No PDF reader or Viewer offers more features than PDF-XChange - or does so without compromising performance and quality. 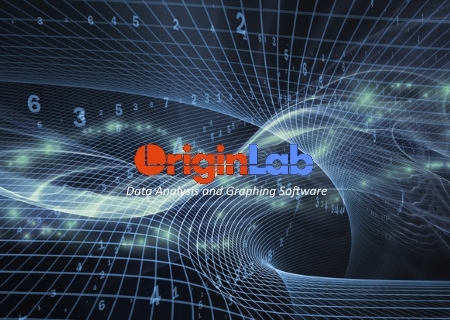 OriginLab, a leading publisher of data analysis and graphing software, announced the release of OriginPro 2015. This latest version introduces many new features and improvements, including several ease-of-use enhancements requested by customers. 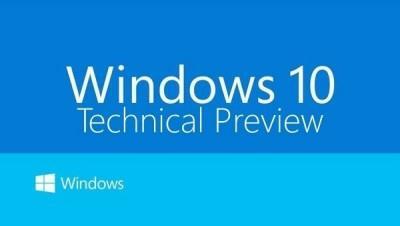 Released on 10/26/14 for exclusive usage by members of the release scene. This isnt something to share with your school mates and not for sale. Все знают о российских брачных агентствах и как много красивых девушек обращается туда в надежде найти мужа за рубежом. Но среди этих агентств попадается очень много левых, а на что пойдут девушки, когда парень утверждает, что он представитель эксклюзивного агентства знакомств и обещает им в будущем брак с одним из своих состоятельных клиентов, вы можете увидеть в этом фильме. 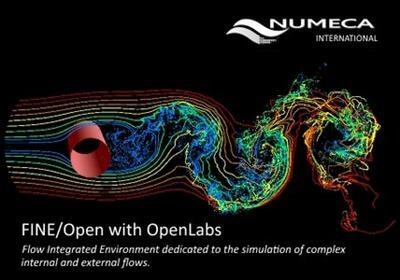 NUMECA International, leading developer and provider of CFD software systems for the multi-physics design simulation and optimization of industrial products and processes, announced NUMECA FINE/Open with OpenLabs 4.1, is a powerful CFD Flow Integrated Environment dedicated to complex internal and external flows. 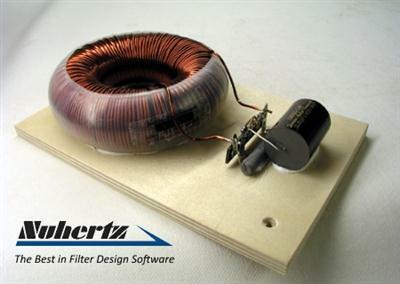 Nuhertz Technologies , a worldwide leader in low and high frequency filter syntheses and analyses, has released an update of Filter Solutions 2014, is software program for the synthesis and analysis of electronic filter circuits. 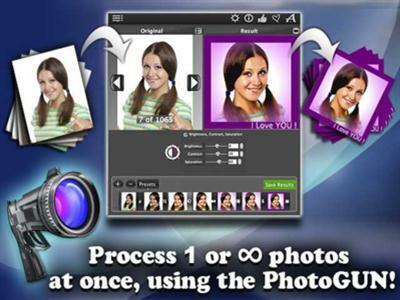 PhotoGUN is a powerful app that makes it possible to process thousands of photos at once! No more time consuming repetitive work! Simply drag and drop one, hundreds or thousands of photos, you need to process, to the drop-window and select one or multiple operations you want to apply to them. Click the button and "here it is", all processed photo-files are stored to the separate output folder. Throw away the cheesy clip art and clumsy design software of yesteryear. Toss aside those corny templates that were too embarrassing to actually use.